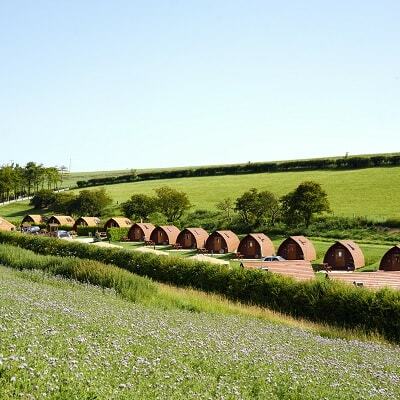 Best Glamping near Scarborough | Wigwam® Holidays Humble Bee Farm. 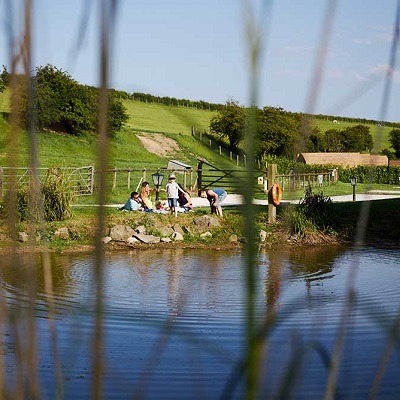 For an unforgettable holiday glamping in Yorkshire, book into Wigwam® Holidays Humble Bee Farm. Your luxury Wigwam® Cabin is set in a secluded spot on a beautiful working farm in the Wolds Valley in North Yorkshire, where a warm welcome awaits you (and your pooch, if you choose to bring your furry pal on your glamping break!). 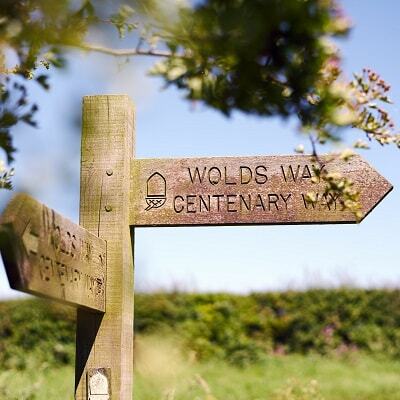 Just over twenty miles from Scarborough, and close to the villages of Staxton and Flixton, Wigwam® Holidays Humble Bee provides an idyllic base for you and your loved ones as you enjoy all that the local area has to offer whilst giving you easy access to the wider Yorkshire attractions. 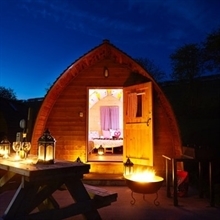 The best part about a glamping holiday is relaxing in the great outdoors. You’re on holiday - you don’t want to spend every day in a car driving to attractions near and far, you deserve some down time too. The great thing about Wigwam® Holidays Humble Bee Farm is that there’s plenty to do right outside your luxury glamping pod. 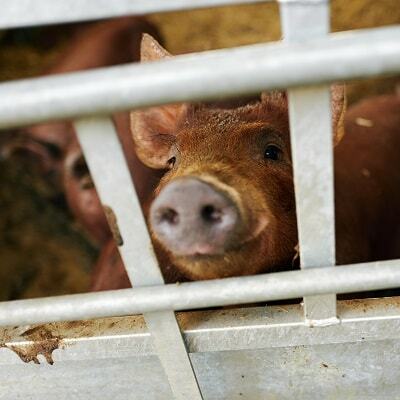 Wander along the nature trails, feed the hens, collect an egg for breakfast or join in on nature and conservation events, hosted by the farm throughout the year. If you’re glamping with kids - let them enjoy the playpark, while you set to work on the BBQ, or hide away in the hot tub with a good book. In the Edwardian period, Filey Bay became a popular seaside resort for families and couples looking to catch the sea air, away from the smoggy cities and towns. It’s a peaceful beach, with plenty of rock pooling opportunities at Foley Brigg. Ice creams and donkey rides are available in the summer months - providing the little ones with lots of fun and laughter, and the older ones a chance to reminisce about their own childhood holidays in a traditional British seaside resort. When the sandy fun comes to an end, the nearby beach cafe is a great spot for people watching and enjoying some tasty food. There’s no better way to understand more about an area than to unearth secrets and insight in the local museum - and Filey Museum is a real gem. With exhibitions covering a broad range of subjects, from coastal finds, neolithic discoveries, Victorian life and the rich fishing history, there’s a lot to learn and discover. There are even a few surprises as the museum carries on through to the back garden. Slides, waves and adventures galore. It’s easy to see why Alpamare Water Park is so popular with water babies young and old. With indoor and outdoor pool options, this isn’t just a park for sunny days. The restaurant serves a good range of options and provides a great chill out area if you want to relax from bombing down the slides and surfing the waves. If that all sounds too energetic, then check in to the soon-to-be-open Wellness Spa for luxury spa treatments, sauna baths and steam rooms - a far cry from the hubbub of the water park. 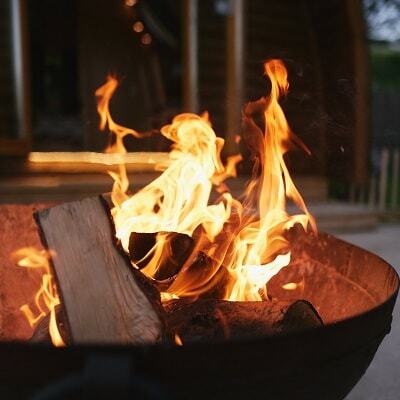 A glamping holiday is all about leaving behind the busy schedules and re-connecting with a calmer pace of life, in beautiful surroundings, with the people you love. 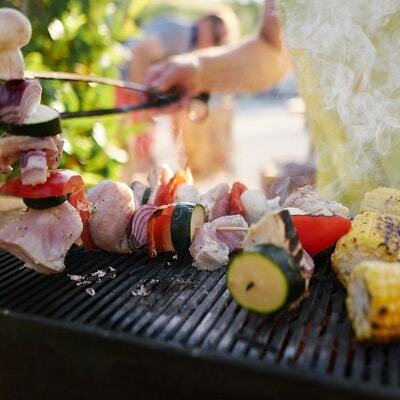 Wigwam® Holidays Humble Bee Farm has everything you need to get started with your best ever glamping holiday. 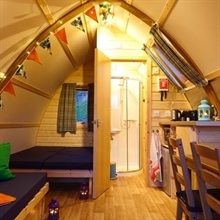 There are lots of options for you, whether you’re glamping with someone special on a romantic break, looking to get together with a group of friends, or glamping with the kids - there’s something to suit your holiday needs. With 16 Big Chief Wigwam® Cabins, each sleeping up to five guests. 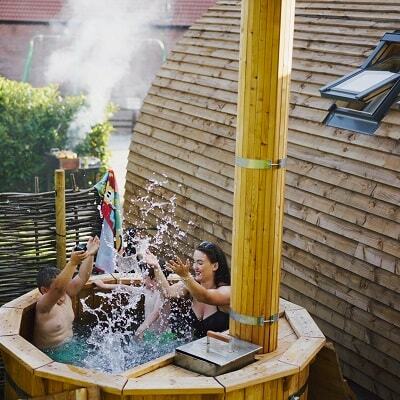 Four Running Water Deluxe Wigwam® Cabins, each with its own private outdoor wood-fired hot tub.